We are pleased to announce 2 major new developments: the release of the Wet'suwet'en Strong Toolkit & launch of Sovereign Likhts'amisyu. 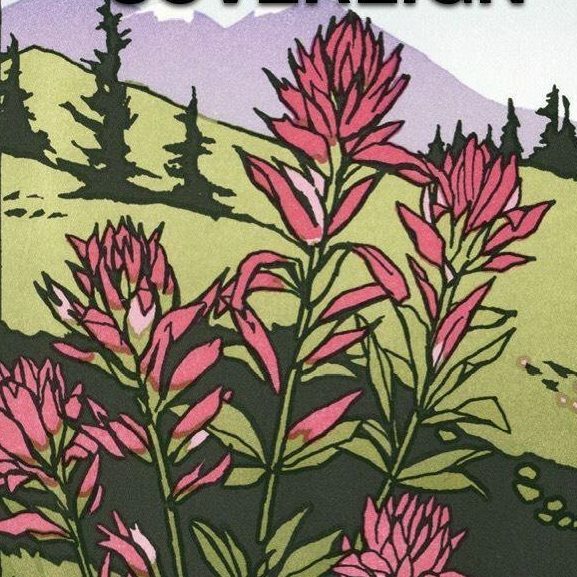 Inspired by the Wet'suwet'en Hereditary Chiefs and Land Protectors, the Wet'suwet'en Strong Supporter Toolkit has been launched as a resource guide for supporters to take action and organize. SHARE THE WET'SUWE'TEN STRONG SUPPORTER TOOL KIT WIDELY. They write, "We call the Canadian government to account. As musicians, we know a PR campaign when we see one: since 2015 Justin Trudeau has promoted a message of Truth and Reconciliation and professed the goal of building meaningful nation-to-nation relationships, but his government’s actions don’t align. Meaningful nation-to-nation relationships are not made at gunpoint." If you are part of a labour union, academic department, or community group, we encourage you to organize to issue a similar statement in support of Wet’suwet’en jurisdiction and governance. The Likhts’amisyu are one of the 5 Wet’suwet’en Clan Groups. Since the last Ice Age we have governed ourselves on the ancestral territories without the influence of other Wet’suwet’en Clans or other Nations. For thousands of generations the protection and occupation of our lands have been central to how we derived our authority and sustained ourselves. Today, the Likhts’amisyu are publically mobilizing to reassert our authority on our lands. 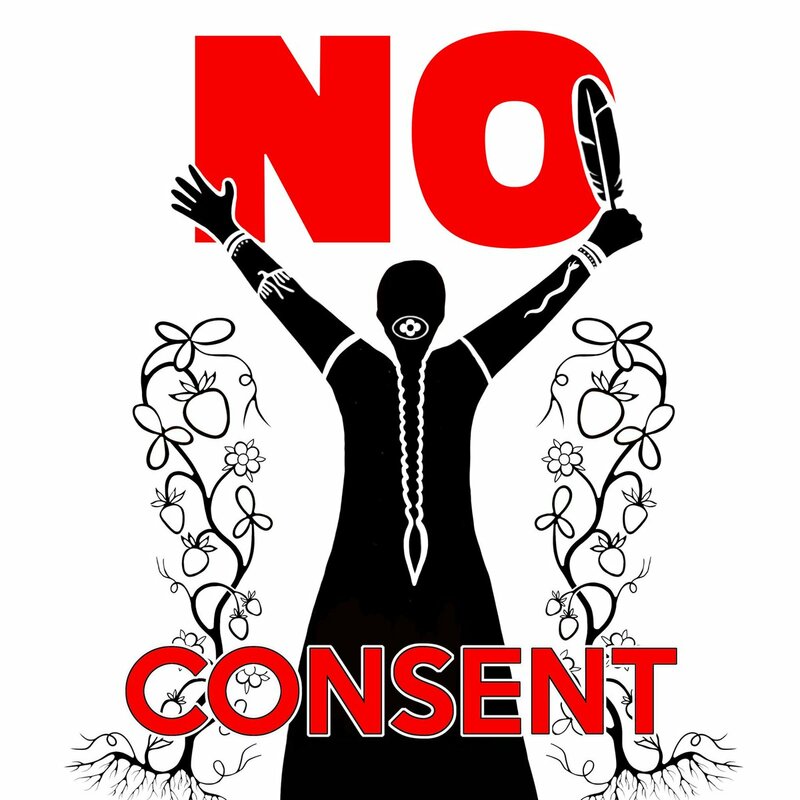 We have shown unwavering support to the Unist’ot’en since they’ve started their campaigns to stop Pipelines and Mining on their lands. We are made up of three Houses: the Sun House; the Owl House; and the Twisted House. The Houses are lead by the Head Chief Smogelgem of the Sun House, the Head Chief Kloum Kuhn of the Owl House, and the Twisted House continues to be vacant of a Head Chief since the devastating disease epidemics which wiped out about 80% of our entire Wet’suwet’en population. When the Gidimt’en started their Access Point Occupation we showed up to lend our unwavering support. We will be entering a path of litigation and occupation on our Yintahs. A law firm has been retained to assist us with the litigation front. Costs for the litigation path will quickly accumulate. A prefabricated cabin is packaged and ready to move onto our territories. We will need to financially cover the moving and construction costs of the log cabin. Copyright © 2019 Non-profit Indigenous support group, All rights reserved.